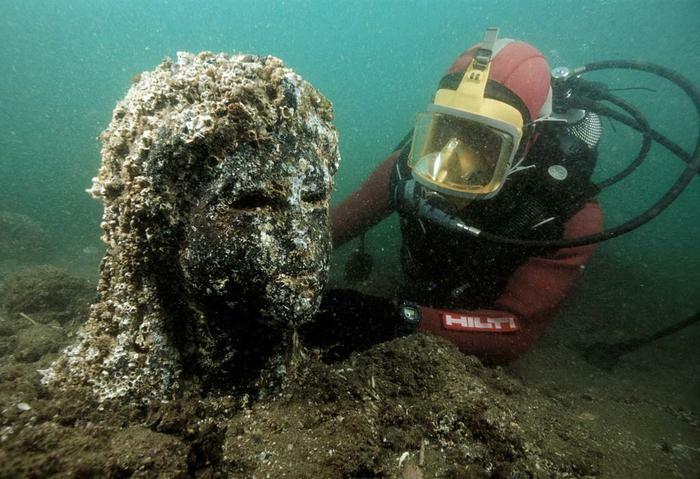 Beneath the waves: the ancient sunken city of Herakleion – Life moves pretty fast. 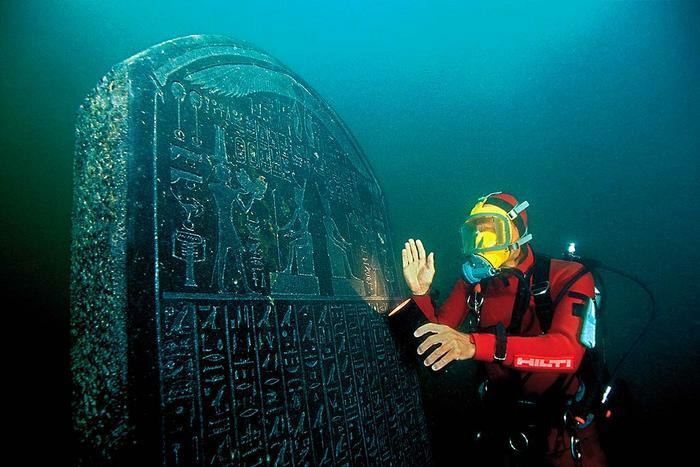 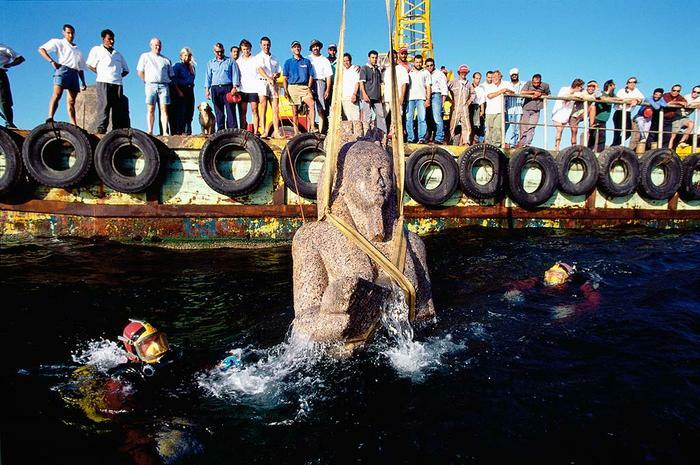 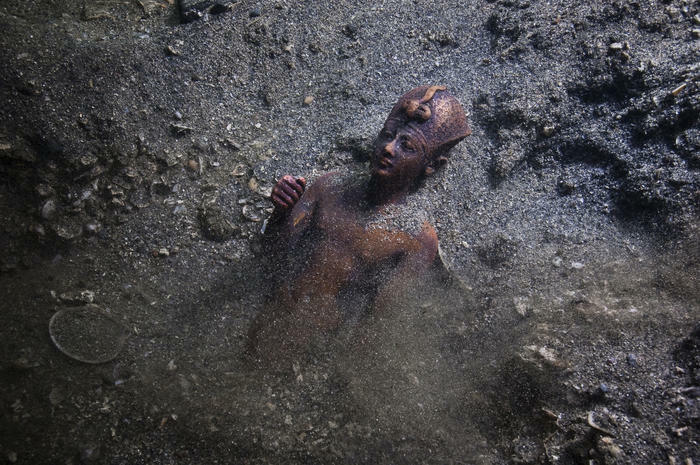 Known as Heracleion to the ancient Greeks and Thonis to the ancient Eygptians, the city was rediscovered in 2000 by French underwater archaeologist Dr. Franck Goddioand a team from the European Institute for Underwater Acheology (IEASM) after a four-year geophysical survey. 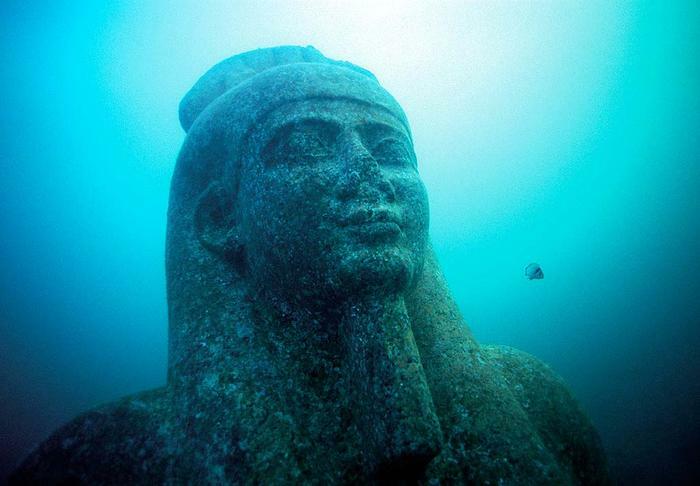 The ruins of the lost city were found 30 feet under the surface of the Mediterranean Sea in Aboukir Bay, near Alexandria.